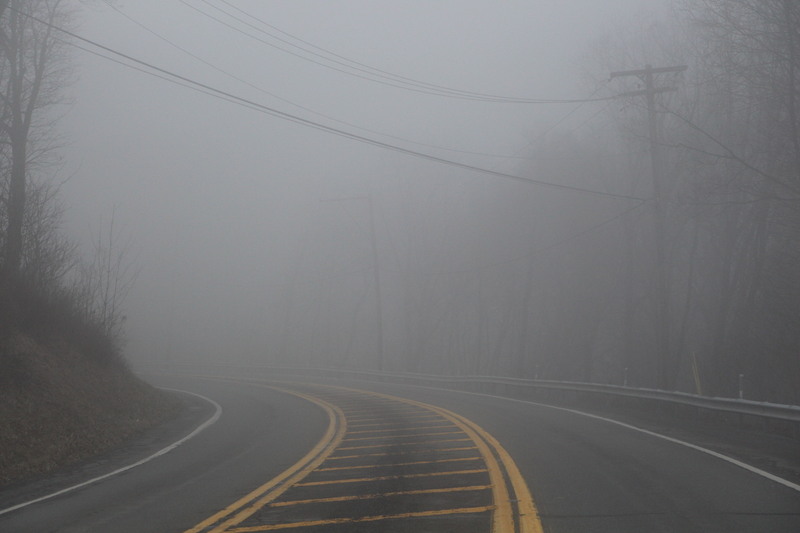 If you drove or wandered outside today, you couldn’t miss the thick fog. 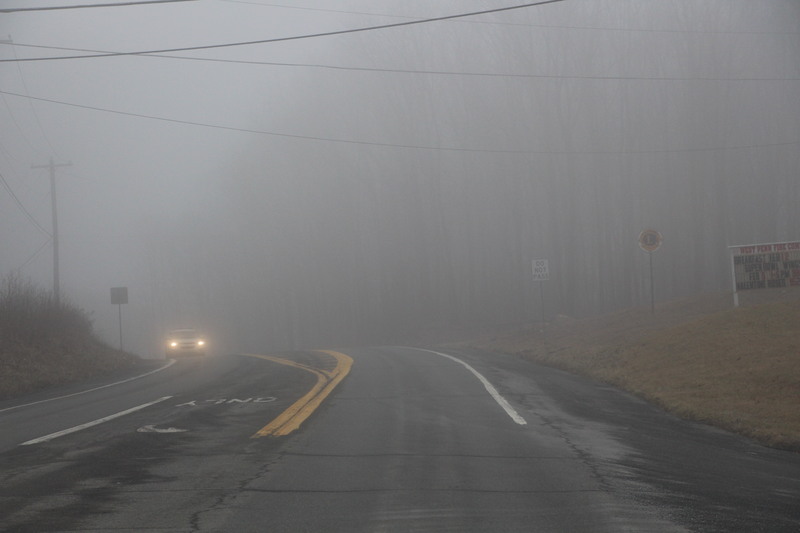 Pictured is West Penn Pike (SR309) in West Penn Township around 2:30 p.m. today. 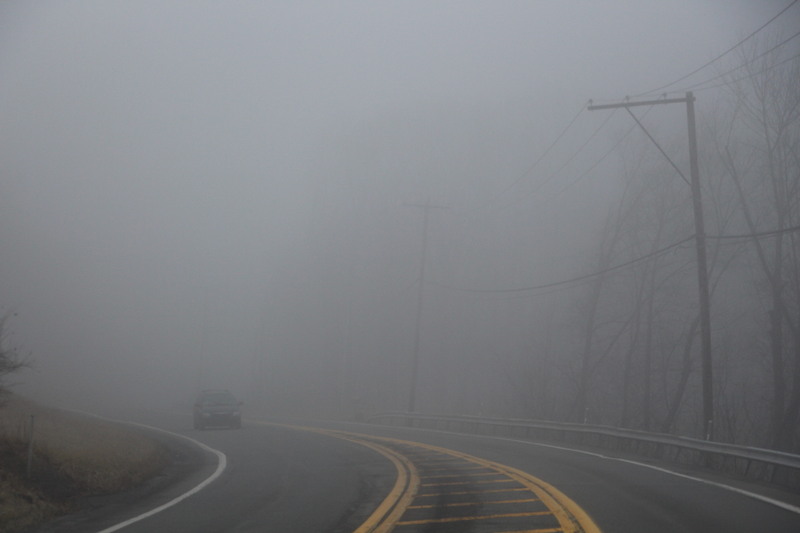 A dense fog advisory is in effect until 7 a.m. Sunday.